A number of techniques were devised by the Surrealists to evoke psychic responses. Grattage involves scraping forms and textures into the wet surface of the paint, allowing chance rather than the conscious mind to play an important role in creativity. 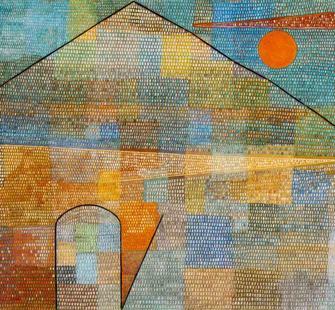 Explore this technique and the work of Paul Klee.